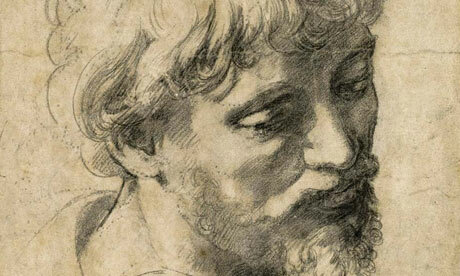 The British Government has placed a temporary export ban on a 16th century drawing by Raphael, in hopes that a British buyer will come forth to keep the work in the country. Head of a Young Apostle (1519-1521) was sold at auction in December for £29 million, setting the auction record for a work on paper at three times its estimate. “I hope that placing a temporary export bar on the Raphael will allow time for a UK buyer to come forward and secure this magnificent example of Raphael’s work for the nation.” Says British Arts Minister Ed Vaizey. This entry was posted on Friday, April 5th, 2013 at 2:05 pm	and is filed under Art News. You can follow any responses to this entry through the RSS 2.0 feed. You can leave a response, or trackback from your own site.